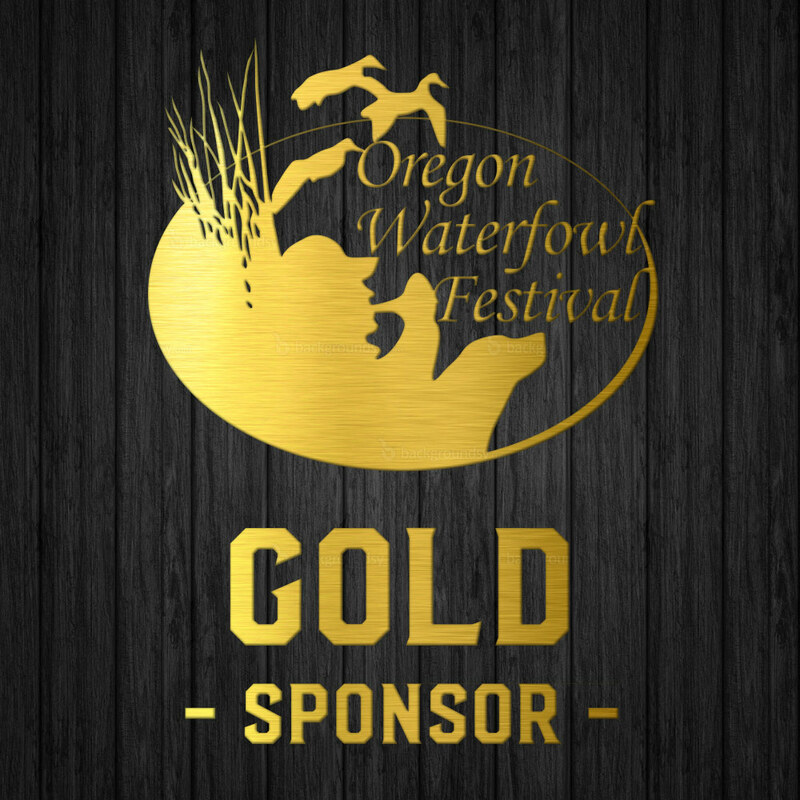 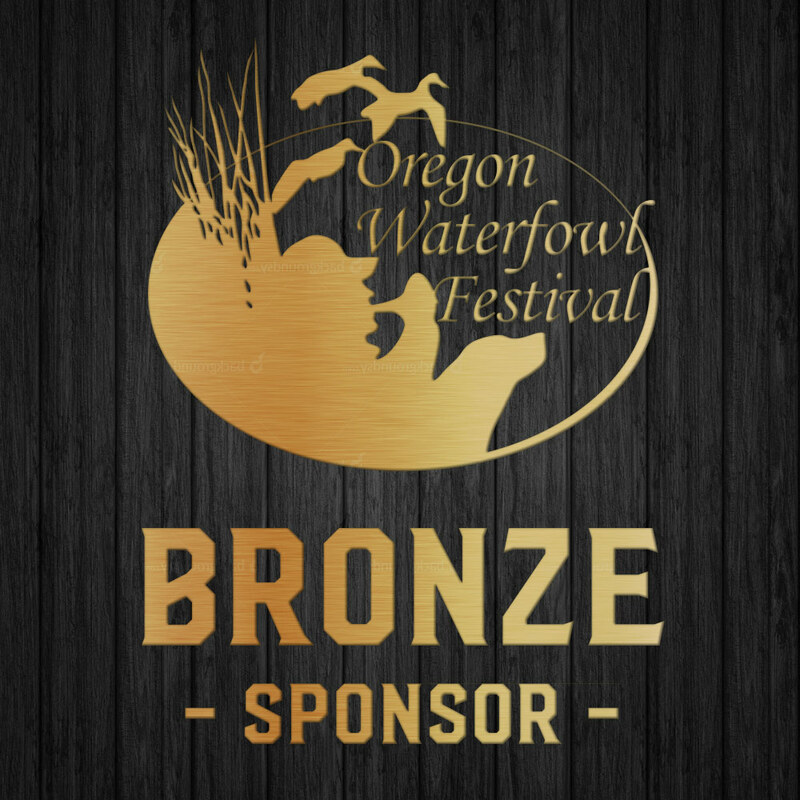 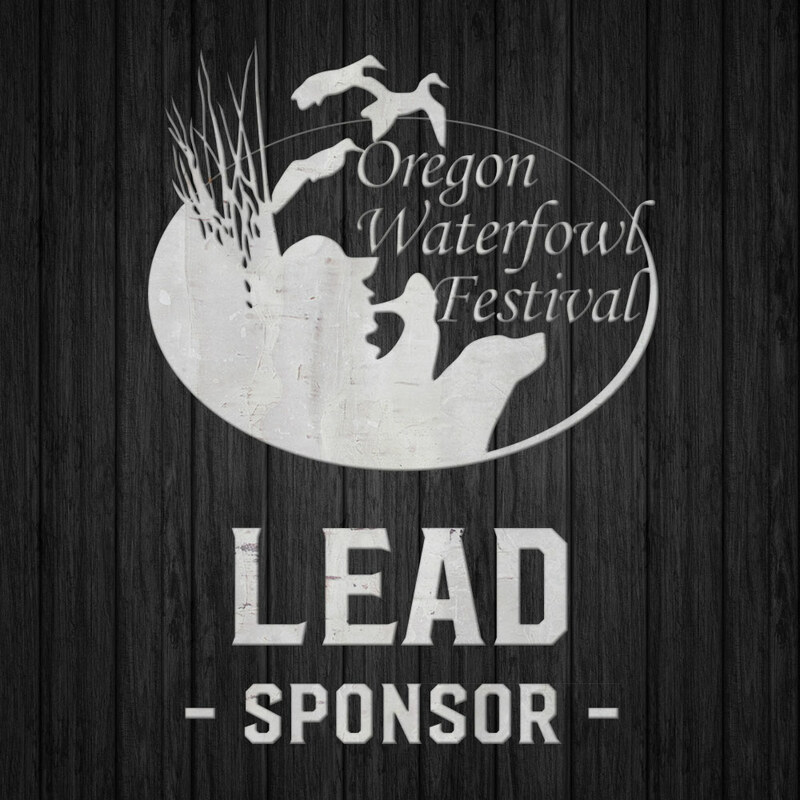 Become a sponsor of the 2019 Festival! 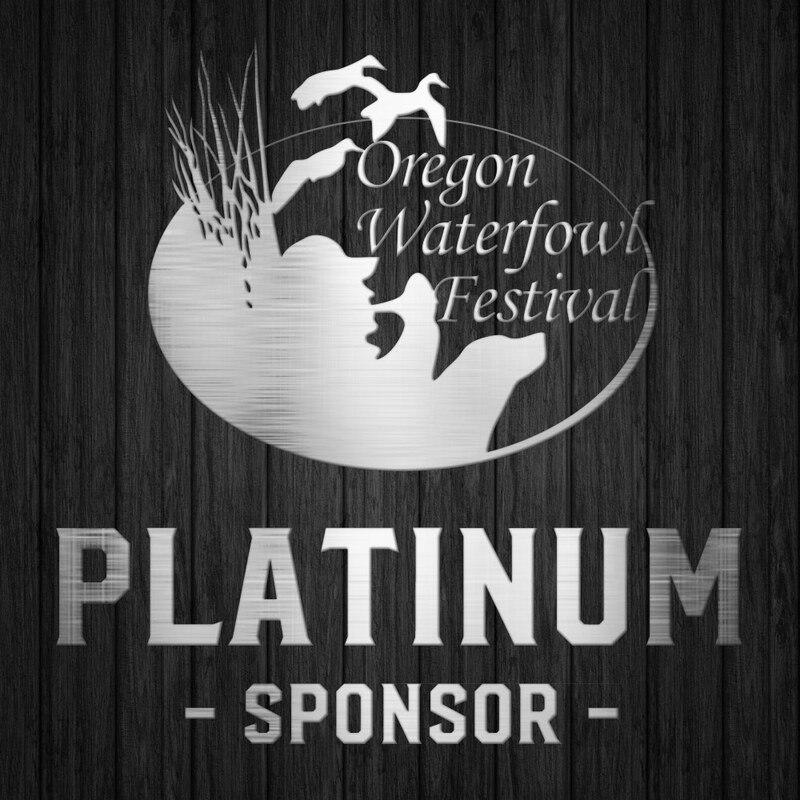 You will be asked to sign the 2019 vendor contract and provide a logo upon payment so that we can add you to the sponsor lineup ASAP! 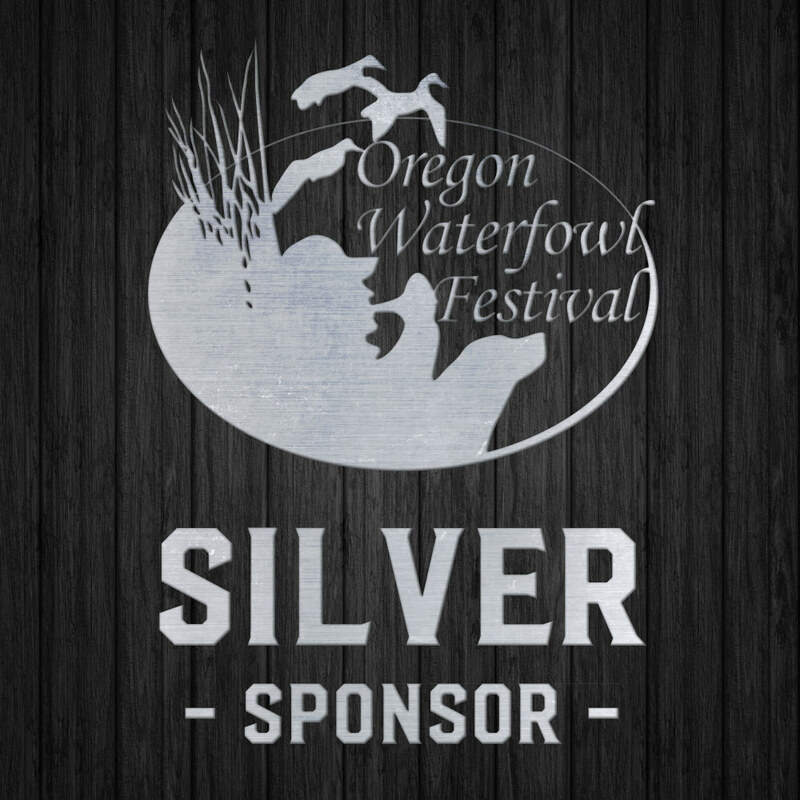 See sponsorship benefits below.